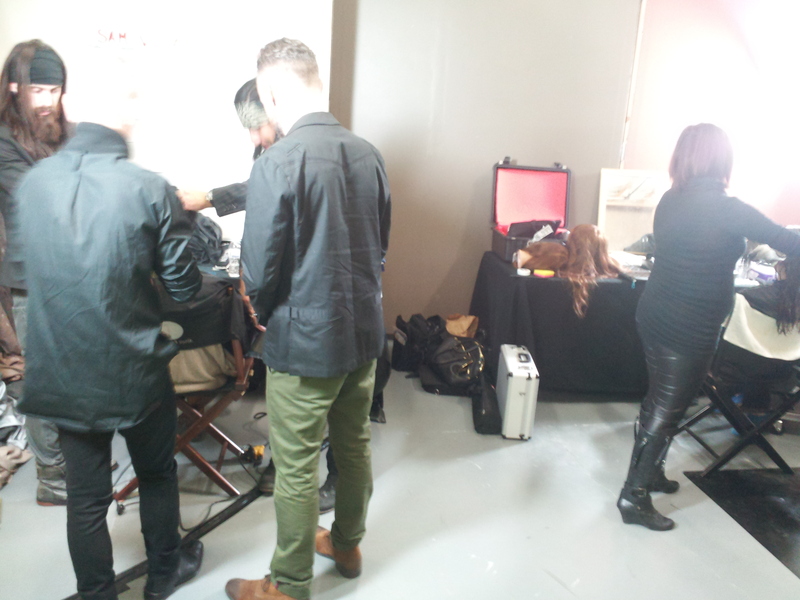 Alter Ego Studio is delighted to have representatives from Redken in town for a fashion and beauty shoot. These hair designers are looking for to try out new techniques and styles, as well as take high fashion beauty shots and video. While not being a full salon, Alter Ego Studio has provided ample space for multiple hair stations, make-up/dressing areas, and of course the 22′ Cyclorama for video.